Housing.com enables it’s users to post ads for house rent or sell free of cost and ensures that the entire transaction is completed smoothly within quick time. By virtue of this deed, it not only infuses liquidity in the real estate market, but also increases the retail participation by bringing in the retail investors, common men and small builders on same platform like big and reputed developers. Moment the properties are posted on this site, genuine inquiries start pouring in and a seller or a renter just has to select the best offer that fits their requirement. The other reason why it the most preferred source of transaction by owners and landlords across the country, is because the company has a team of property experts who guide and help them for any property related query. The sellers or renters do not have to worry about the changing and varying property laws across different states of India. In addition to this, most laws keep evolving and are changed from time to time taking into consideration the prevailing challenges and the need of the hour. Keeping track of all regulatory changes is almost impossible for common men or even for retail investors and therefore, this is also one of the prominent reasons why most owners/landlords opt for Housing.com as their preferred online real estate portal. Purchasing an apartment through Housing.com is a pleasant experience. This is because the company takes most of the pain on behalf of its customers to physically verify the property, scrutinize the property documents and have their professional photographers take the real photos of the property to be posted on its site. This is not all; its team of data collectors wisely examines all the amenities offered, locality, accessibility to facilities of daily use, society, transportation, etc. Thus, the prospective buyers are assured of the genuineness of the listings and can go ahead with a transaction without any fear or anxiety. 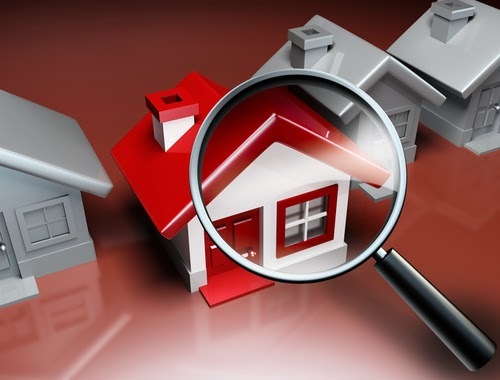 Next story Landlords- How To Improve Chances Of Finding Quality Tenants Quickly?